Food and insect allergies can cause further symptoms such as cramps, nausea and vomiting, localized swelling, and discomfort. What are allergy tests and how effective are they? The Scratch Test, also known as the prick-puncture test, is one of the most acceptable methods of allergy testing. A small amount of allergens is placed under the skin surface to check for reaction. Testing can be done for different allergens at the same time, and results are usually obtained within 15-20 minutes. Our tests are fast, reliable and virtually painless, and can be used both to diagnose and to monitor the benefit of treatment for respiratory problems such as asthma. Tree pollen, flowering plants, grass pollen, ragweed pollen, dust mites, feathers. Meat, chicken, fish, shellfish, milk products, eggs, soy products, peanuts, other nuts, fruits, vegetables, oat, rye, barley. Allergy tests not only tell you and Dr. Avi what allergies you have, but they also determine the severity of your allergy. What Treatments Are Used for Allergies? 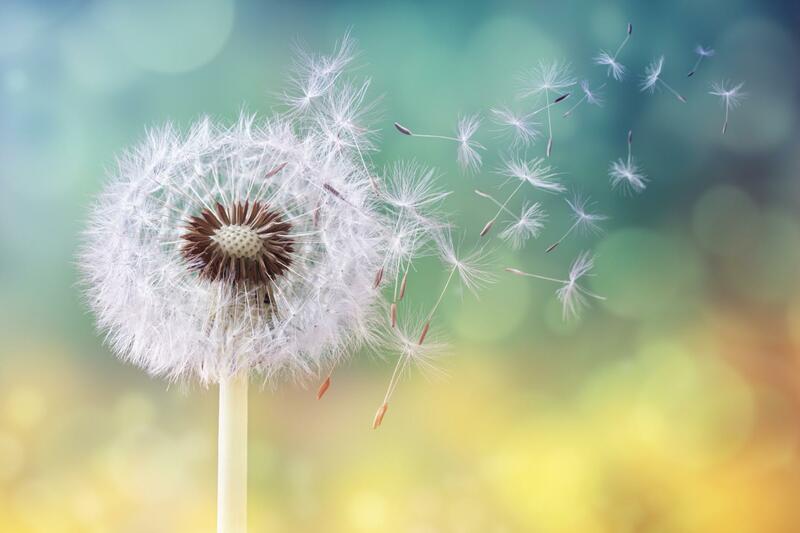 Based on the results of your allergy testing, Dr. Avi will discuss different treatment options including lifestyle changes, medications and immunotherapy, known as allergy shots. Allergy shots are administered to decrease the degree of allergic reaction to a specific allergen. In general, allergy shot therapy can last about a year. Initially, patients have a weekly appointment that last about 20 minutes, during which they are given the allergy shot and are monitored for any adverse reaction. After a few months, the potency of the allergen increases and the frequency of the appointment for the shots decreases. When the patient does not react to the allergen at its most potent stage, the therapy is complete. Call or book online to begin your allergy testing and your journey to clearer airways with Dr. Avi and the team.